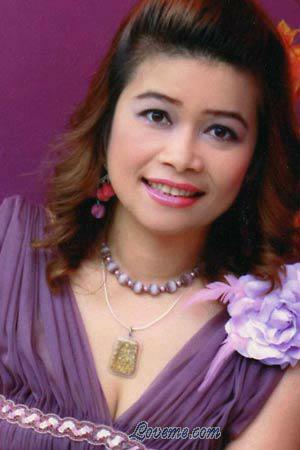 Self Description: I'm open-minded, sincere, romantic, independent, polite, respect in Religion, love music and cooking. Comments: I'm looking for a romantic, sincere, kind man who strongly believes in religion and never look down on Buddhism. My additional Photos My additional Photos Come see Ramida in Thailand Write Me Now! Send flowers Call me Now!